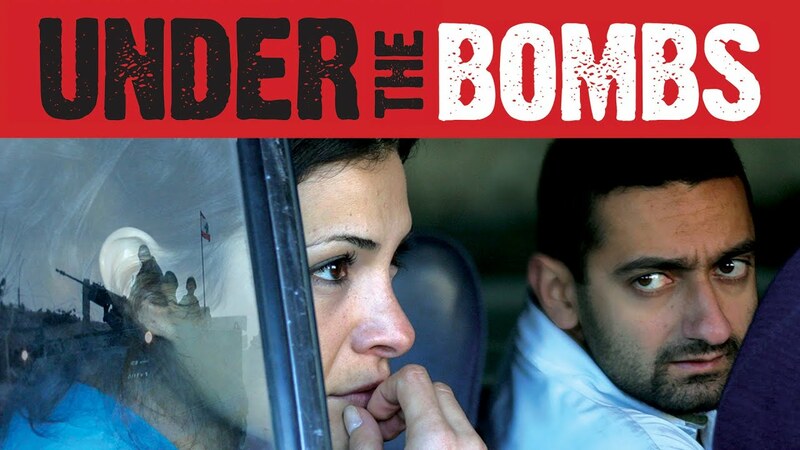 During a cease-fire in the Lebanon-Israeli conflict of 2006, a Christian taxi driver brings a Shiite woman from Beirut to the heart of the conflict in the country's south. While they scour the rubble of local towns for her son they discover that despite their very different backgrounds they have much in common. During their trip through the desolate countryside, the two travelers develop a deep bond as a response to the death looming all around them. The film was shot entirely on location during the summer of 2006, in the middle of the ruins of war-torn Lebanon. Director Philipe Aractingi only hired two professional actors, the rest are real refugees, journalists, soldiers, etc. playing themselves. "Raw, heart-wrenching and deeply powerful."